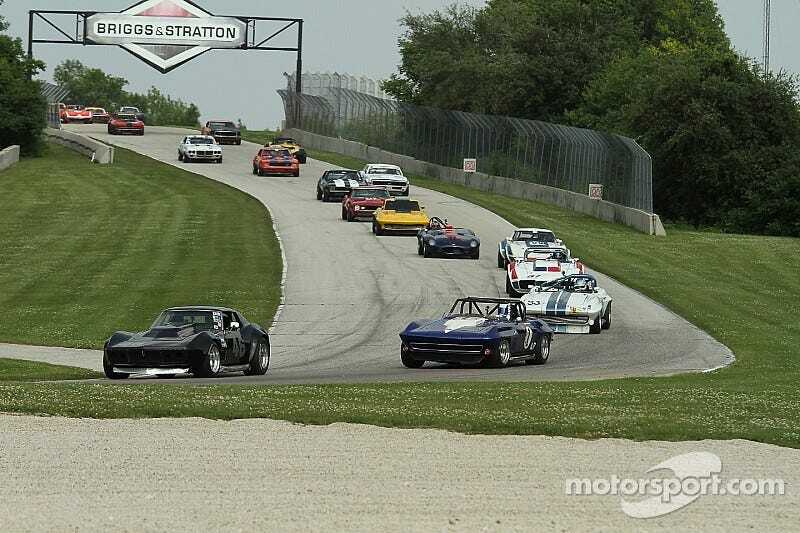 Now that Round 11 at Mugello is over, it is time to start preparing for Round 12, the last round, at Road America. If you are new to the series, check out the original post, where you can read up on the rules and sign up. Or, if you already know the plan and just need to sign up, click here to go straight to the sign up sheet. Normally this would go up after the post race from last round, but we’re running on a short timeframe to get this done before the end of the year, so this is going up now. Round 11 post race will be up later this week. At the time of this writing, BoP has not started. Last race just finished and finals are upon me. Nevertheless, BoP will be finalized about a week before the race, so keep an eye out for updates from me. Also don’t forget to request cars ahead of time if you want to drive them. As for the date of the race, the poll with the time options is below. More options than last time, and we even have a Saturday night option. Hopefully we can get a huge crowd for the last race and have a real great send off. I’ll be reposting this over the next few days, and if anything changes I’ll let you know on one of those posts. If you need help setting up/testing Discord, tuning a car, or whatever else, feel free to message me here or on Discord.